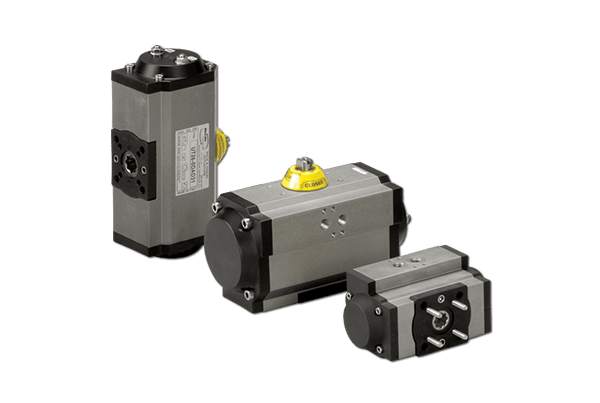 MT Series Max-air pneumatic actuators are of rack and pinion design and manufactured with hard anodised extruded aluminium bodies. 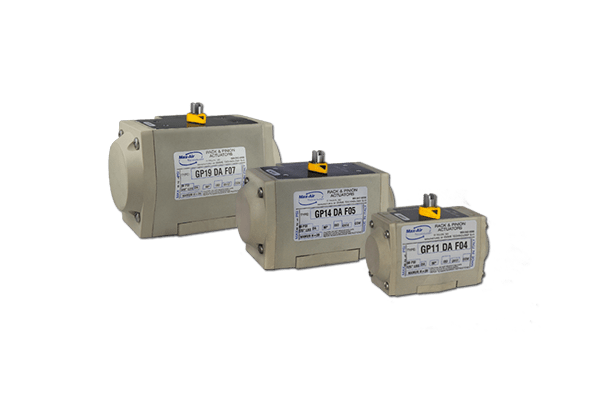 They have a unique end of stroke adjusting system that can offer up to 10° of adjustment in most models, internal components designed for high cycling applications and conform to Namur, VDI-VDE3845 and ISO5211. 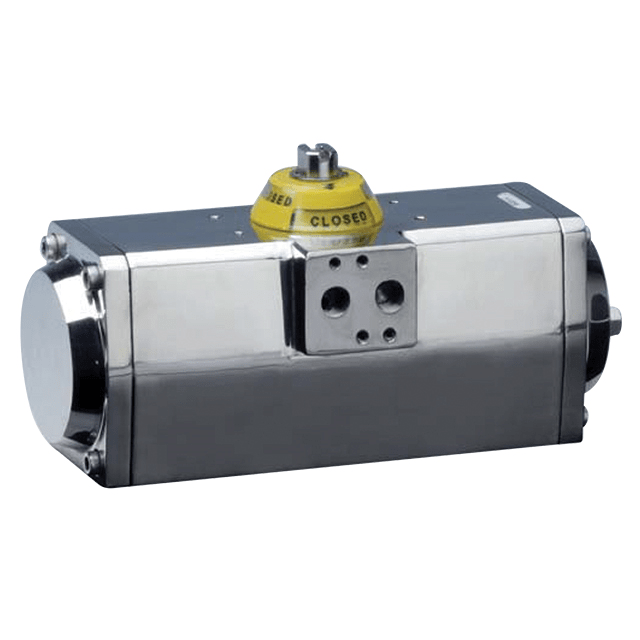 MT Max-air actuators carry CE marking, ATEX and GOST approval, and SIL 3 rating.